December is all about party planning… and parties! I always make a huge effort to make sure that I have enough food for me to eat, whether I am hosting or attending. 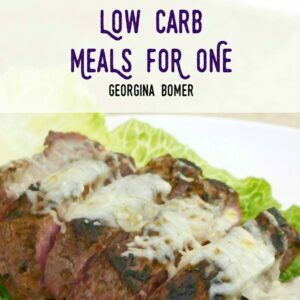 And I don’t want that food to have to be labelled “special”, either – I want everyone to enjoy it and not think of it as diet food! 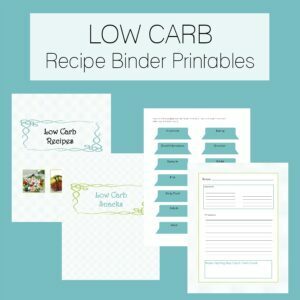 I absolutely love the flavor of buffalo sauce – I’ve used it for all kinds of low carb recipes! 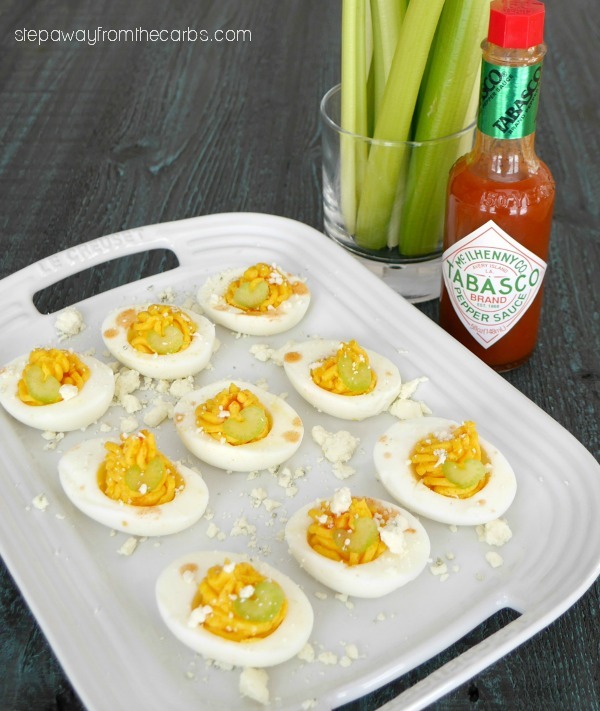 So when I was in Walmart the other day and saw some TABASCO® – I just *knew* what I wanted to make: Buffalo Deviled Eggs! Deviled Eggs are fantastic for parties, for serving as an appetizer, for a gameday snack – basically any and all kinds of entertaining! And I just knew that TABASCO® was going to be the perfect way to enhance the flavor. But did you know that there was more than one variety? 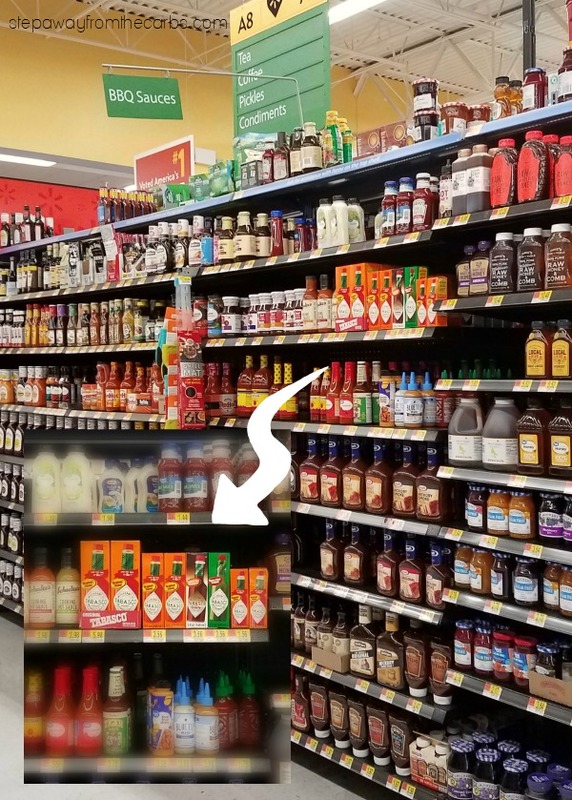 Out of habit I reached for the TABASCO® Original Red Sauce – which is zero carbs, zero calorie, and gluten free – and made from just three ingredients: aged red peppers, salt and distilled vinegar. But then I noticed the TABASCO® Green Jalapeño Sauce, which is not too wild (but not too mild, either!). It’s great for using as a condiment – especially in Mexican cooking. And there was also TABASCO® Chipotle Pepper Sauce – and you know how I *love* the flavor of chipotle! I just know I’m going to use these three sauces in all kinds of way – they really are useful ingredients to have around in the kitchen! I’m thinking marinades, salad dressings, meat seasoning… and it would be perfect for some spiciness to a warming soup! 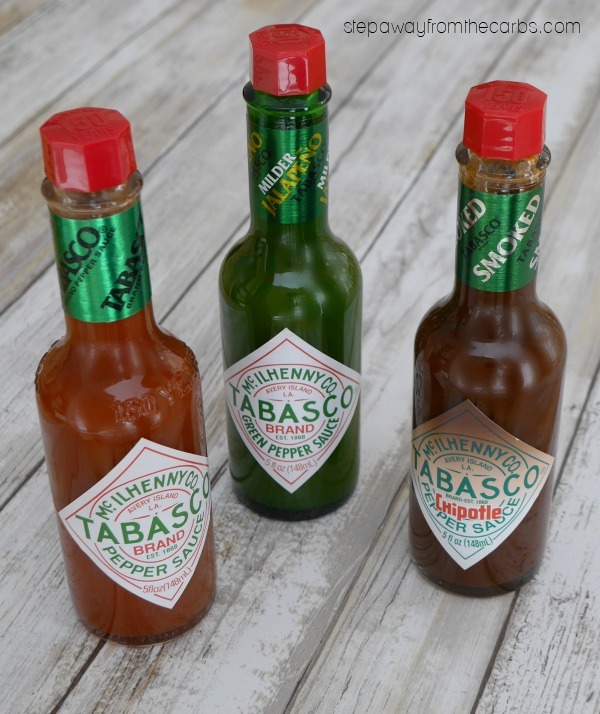 And did you know this year marks TABASCO® Brand’s 150th anniversary?!? They certainly know what they’re doing, and it’s the only hot sauce to be found all over the world! Check out TABASCO.com for some fantastic recipe inspiration! You should also check out this Ibotta offer! Get $1 off for any flavor of TABASCO® in bottles 5oz or larger, from now until December 31, 2018! As I’m sure you would have guessed, to start making these buffalo deviled eggs, you need to hard boil six eggs. 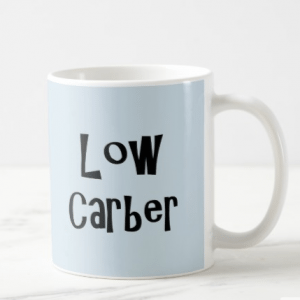 Actually, I now cook them in the Instant Pot – see my tutorial – as it is SO convenient! The rack that I cook them on actually holds seven eggs – so I recommend cooking one extra just in case one doesn’t look perfect after you’ve cooked and peeled it! Once the eggs are cooked and have been in their ice bath, peel them and slice them in half lengthways. Use a teaspoon to carefully remove the yolks and place them in a bowl. 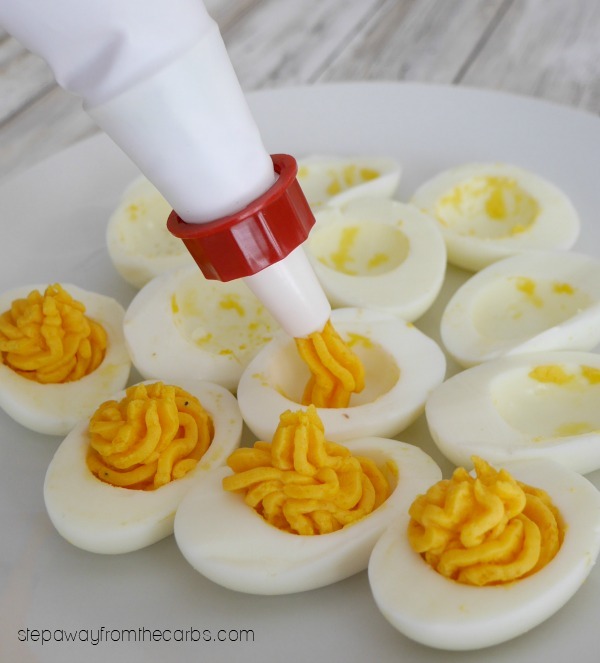 Put the egg white shells on a plate and set aside. Mash all the egg yolks together, then add melted (and cooled) butter, mayonnaise, salt and pepper. Combine everything together, then add TABASCO® Original Red Sauce to taste. 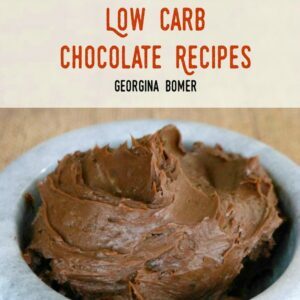 I’d recommend starting with a teaspoon, and adding a little more if you like. I love how the TABASCO® enhances the flavor of the filling without overpowering it. Spoon the egg yolk mixture into a piping bag, and pipe it into the egg whites. 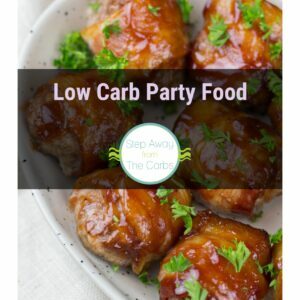 Garnish with slivers of celery (they add a wonderful crunch! ), blue cheese crumbles, and a little extra TABASCO® drizzled over the top. 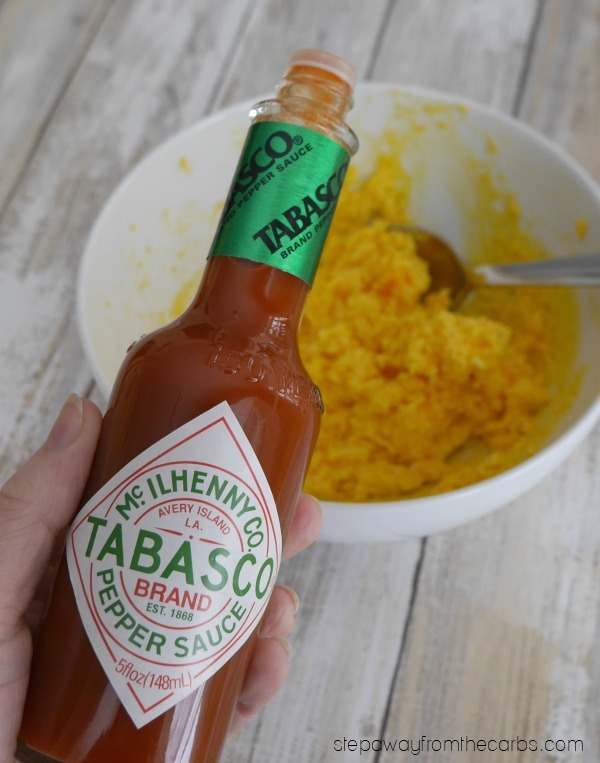 You could also provide your guests with a bottle of TABASCO® so that they can make the flavor even bolder if they choose! 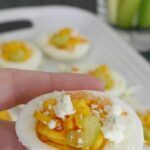 These wonderfully spicy buffalo deviled eggs are the perfect low carb snack for entertaining, game day, or for an appetizer! 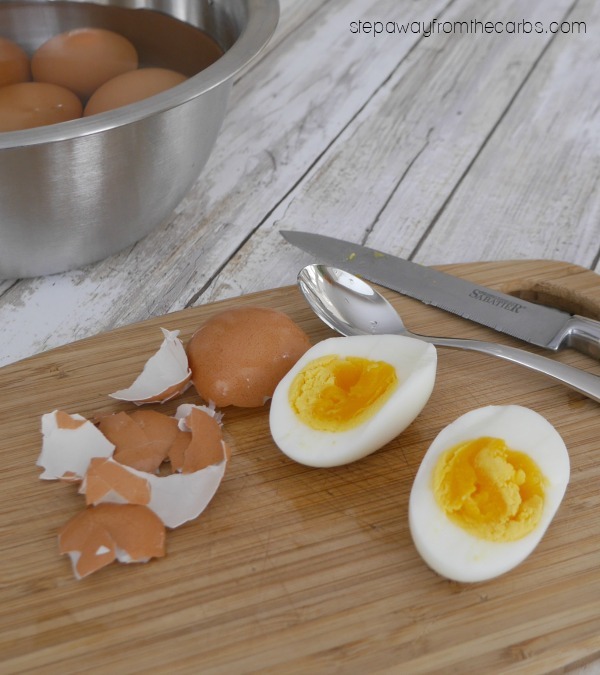 Peel the cooked eggs and slice them in half lengthways. Use a teaspoon to carefully remove the yolks and place them in a bowl. 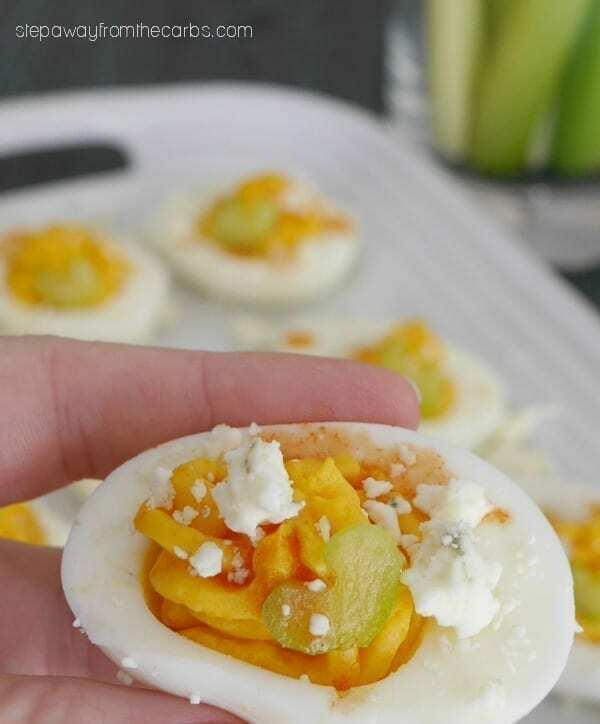 Put the egg white shells on a plate and set aside. Mash all the egg yolks together, then add melted (and cooled) butter, mayonnaise, salt and pepper. Combine everything together, then add TABASCO® Original Red Sauce to taste. Garnish with slivers of celery, blue cheese crumbles, and a little extra TABASCO® drizzled over the top.